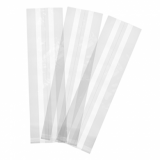 Bio compostable bags (150 x 200 x 240mm) pack of 1000. 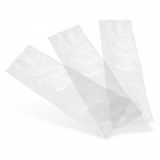 Made from clear NatureFlex, a home compostable film made from wood pulp. 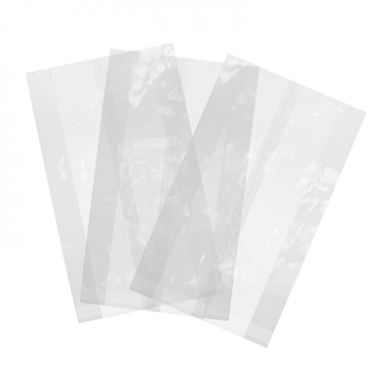 This product is a clear compostable bag, which is both robust and versatile. 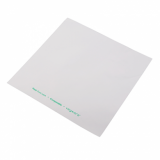 It is quite ideal as you can seal easily with a sticker or heat sealer. Great for sandwiches, cookies, or paninis. The clear panels make it perfect for visibility making the product look great and easy for the customer to see the food items inside. Dimensions: 150mm x 200mm x 240mm.